Set to compete in his second Paralympic Games. Was Ireland's first ever Paralympic shooter when he competed at London 2012. Features in one of the More Than Sport videos which you can view here. A talented shooter, Seán competed for Ireland at the London 2012 Paralympic Games. His performance in the 50m Rifle Prone at London was one of his best, where he scored a new personal best. 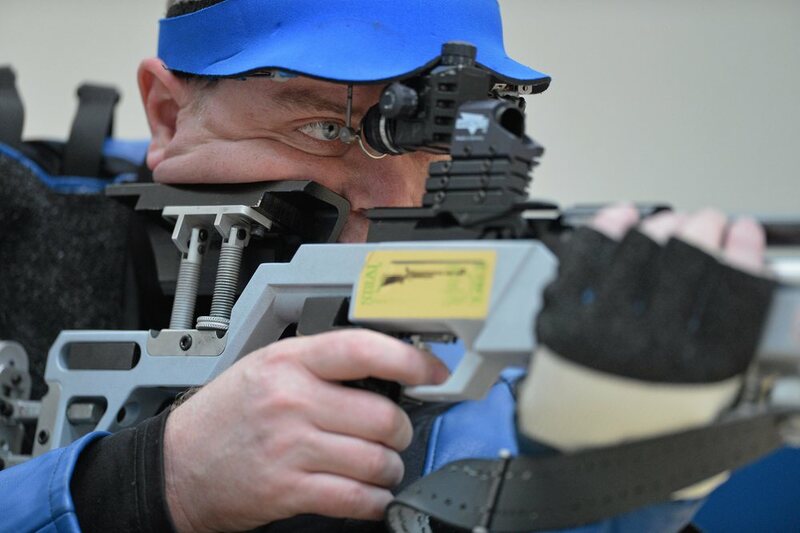 Since London he has continued to compete in Para-Shooting European and World Championships, and kicked off 2016 by taking part in the IPC Shooting World Cup which was held in the United Arab Emirates. 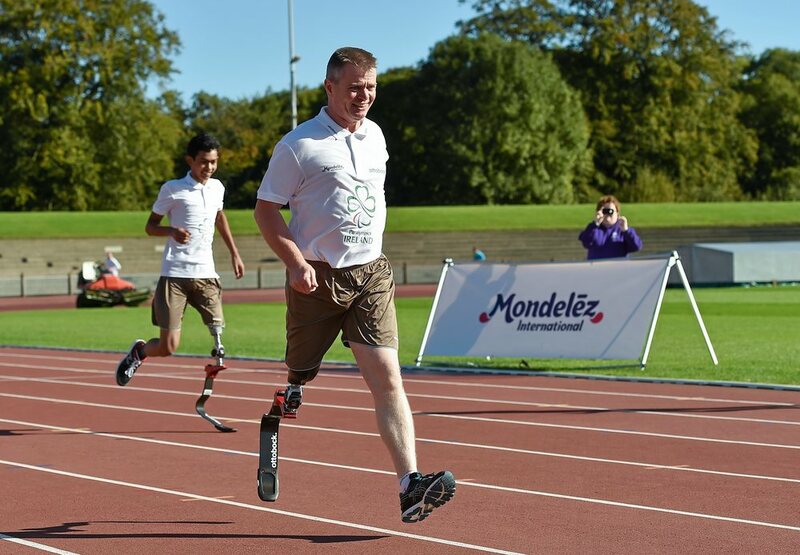 He secured his slot for Rio and is now looking forward to his second Paralympic Games.